Finding good quality and educational baby toys online, especially in Bangladesh, can be quite the hassle. 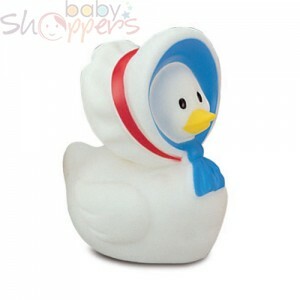 However, your search for the best BD toys store, both online and offline, ends with Baby Shoppers. We carefully select the most interesting, engaging and educational baby toys in the market, keeping in mind the requirements of children and that of parents. We take pride in sourcing healthy toys that contribute actively to the growth and development of children. Baby Shoppers makes kids toys online shopping easy and hassle free. Children go through many crucial developmental stages in their life. Most of a child’s brain development is completed as early as the age of five. Hence, children need enough stimulation and instruction for a healthy brain development process. Not only that, they need to learn through fun filled and engaging activities. We at Baby Shoppers understand that children are curious by nature; they want to discover new things and gain new experiences..
We source only the toys that your children will most enjoy and learn the most from. The best children’s toy brands are all available in our baby toys online store. Hence, the healthy toys that we source are unique and unlike any other BD toys store. Our regular clients admit that they have had the most hassle free baby toys online shopping experience with us. Kids toys online shopping can be challenging as many other shops often hand you broken or damaged items. 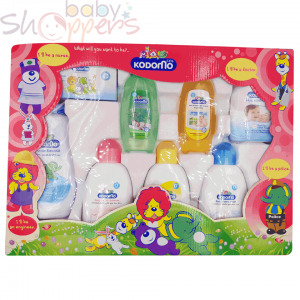 Baby Shoppers guarantees super fast delivery and reliable service.